The Chief of Defence Forces Gen.David Muhoozi has praised Brig.Richard Otto for leading the onslaught against Lord’s Resistance Army rebels led by Joseph Kony in Central African Republic. Brig Otto was the last Commander of the AU Joint Task Force against the LRA based in Central African Republic and is currently the Commander of UPDF third Infantry Division based in Moroto. 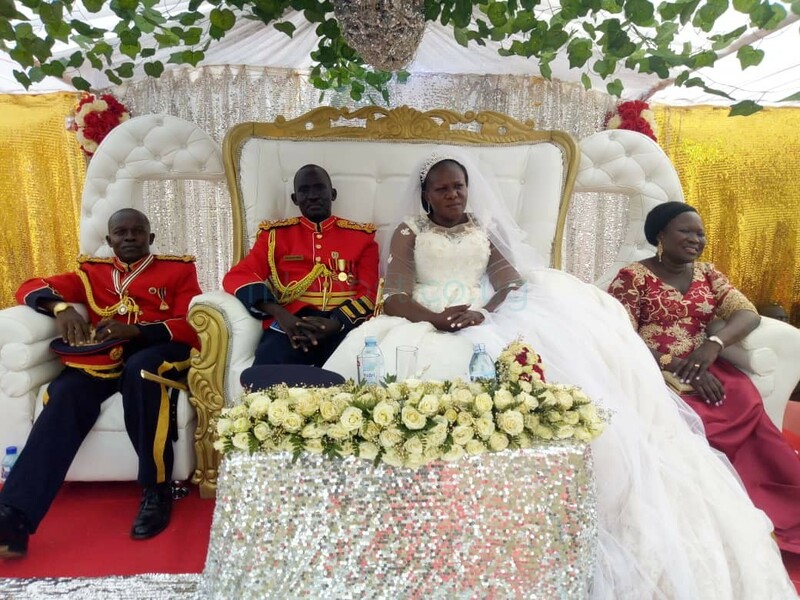 Speaking at Brig.Otto’s wedding to Deckline Oyo Oguti at Christ the King Parish-Kitgum on Saturday, Gen.Muhoozi said he is one of the unsung heroes responsible for peace in Northern Uganda. “He is dependable , calm,disciplined and above all professional at work,”the CDF said. Gen Muhoozi said that at all missions where he has been sent, Brig.Otto has excelled. 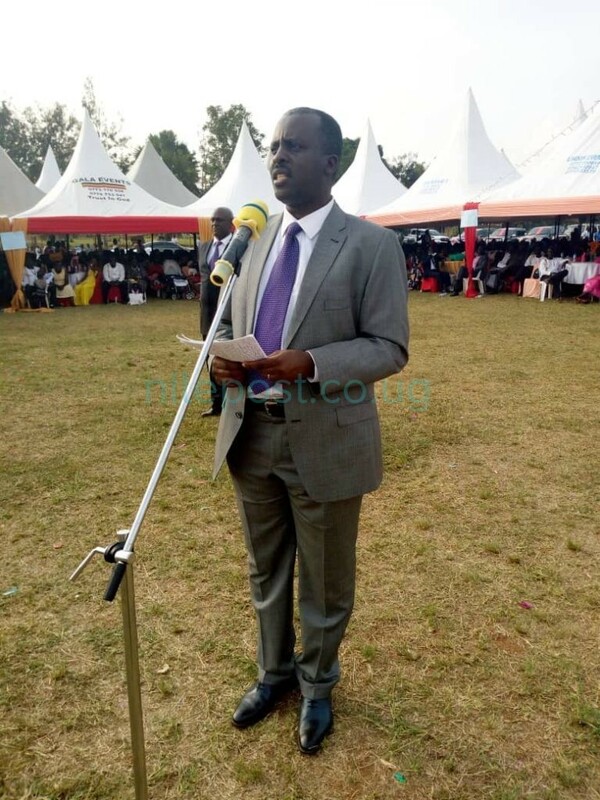 Justine Kasule Lumumba, the NRM Secretary General saluted the people of Acholi sub Region for embracing peace and emphasized that it was one of the prerequisites to achieve socio economic transformation . She also applauded the UPDF for its tremendous sacrifice while providing stability to Uganda and implored Ugandans to ensure that it is sustained. At the function graced by a number of dignitaries including ministers, MPs and UPDF officers, Gen.Muhoozi announced that next year’s 38th Tarehe Sita celebrations will be held in Kitgum district.